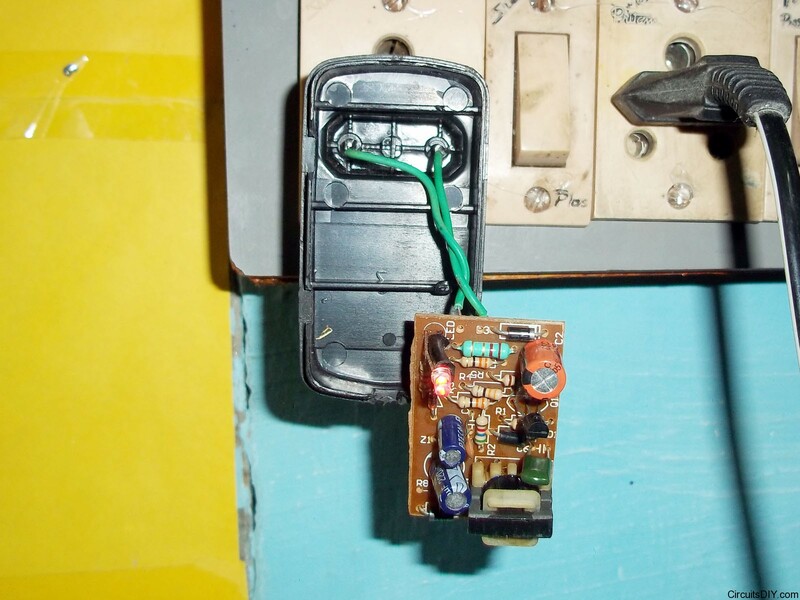 The above image shows the inside of a typical mobile charger. These chargers can burn anytime and then they need to be replaced or repaired. This tutorial is about how to repair mobile charger circuit. Fortunately the mobile charger repair process isn’t much hard. As there are few components to be checked and needs to be replaced if the charger is dead. You should have a little knowledge about the mobile charger circuit diagram, it could be helpful to detect faults easily. The common things are usually burns/cuts in the transistor, the 1/2 watt resistor in power mains line, and occasionally few of the 1/4 watt resistors. In this particular case the transistor was blown up, note that the board had 120A transistor. And we can replace it by a 13001 transistor easily. 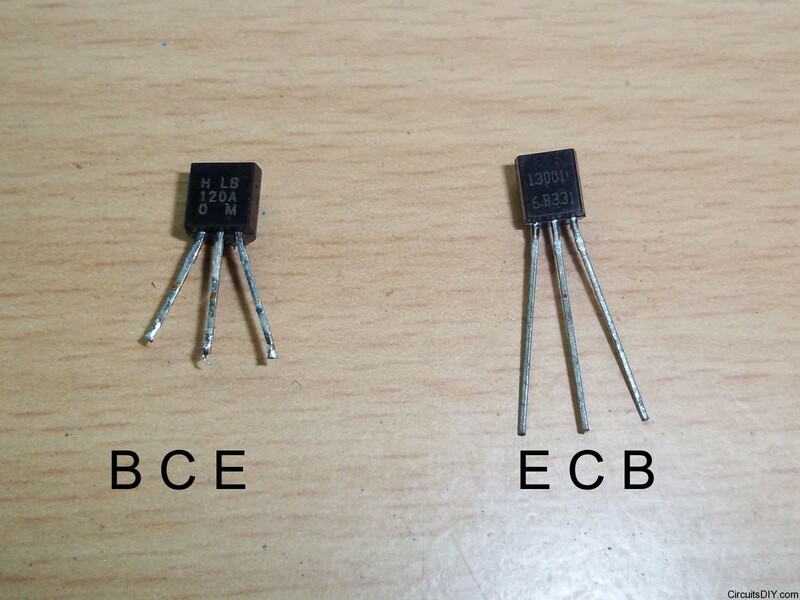 You can get two 13001 transistors from small (upto 11 watt) broken CFL boards. Also note that the pinout of 120A and 13001 is mirrored. You need to insert it in the PCB rotated 180 degree. In my case case, one 33 Ohms resistor was burnt out, and replacing it made the charger work again. Yeah. Now the charger works, you can see the the LED is glowing. Sometimes the electrolytic capacitors are also dead, you can find the bad capacitors by inspecting damages on those capacitors of the charger circuit. Usually you can see that the electrolytic capacitor’s vents are blown-up. 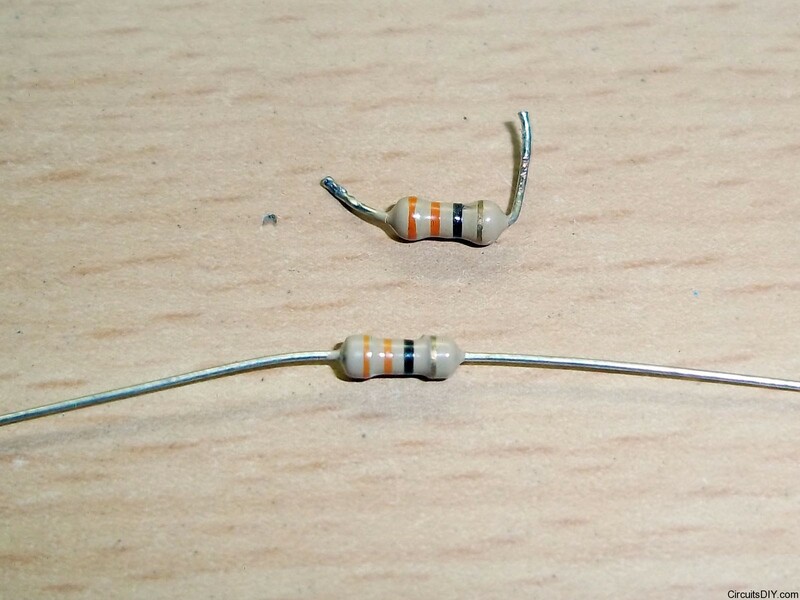 You can detect bad resistors by inspecting the charred and blackened resistors or with a multimeter. You may also need to replace some of them to repair mobile charger circuit. Now you just need to attach the output wire again and cover it up. 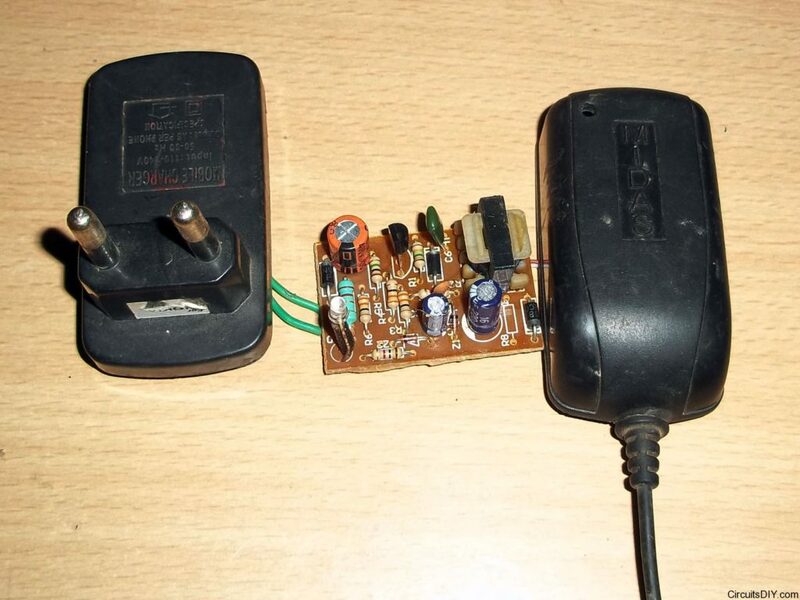 I once had repaired a 10v 1 amp adsl router power supply that was getting heated due to faulty electrolytics. And the caps had swollen up! I had to replace the Caps and that it! it started working! hye..can u tell me how to make wind turbin..what the types of motor and component needed. Normal DC motor is enough. The noise comes from the ferromagnetic core of the transformer a they work in very high frequencies. These comes from loose cores indicating transformer is very old or it’s been built without care. Plz also send tricks for dead CFL..
your technique is best for found tr 13001. C.F.L. set is only fuse bending glass rod,the circuit board is OK -Rajesh c.g. 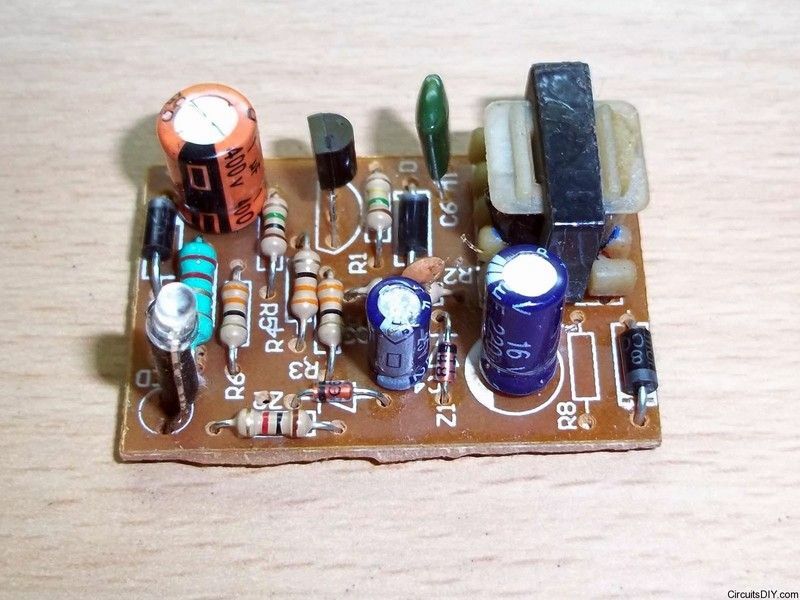 Where can i find the circuit diagram of this power supply ? There are no standard circuit. All makers adapt little different design. Dear Sir i have a mobile repairing shop.can i start mobile charger pcb making work.can i use same circuit use in other mobile charger or it is require any kind of permission. As long as voltage and current requirements are met, you can use any charger on any phone. can you please give me some idea about cfl (20w) circuit so that can be used like charging a mobile or like that…? Broken cfl circuits can be reused for lighting tube-lights. They can’t be used for charging mobiles. Are the transister 13001 and 120A available in market as spare part ? please tell me. can i use the Computer S.M.P.S. To charge the mobile. i am a nigerian. i love playing on electronics. If the charger tranformer damaged how can i recoil it back or repair it?